LA FIAMMA is pleased to officially announce a space entirely dedicated to teachers and students of Italian. In classe, an initiative of La Fiamma & La Fiamma, aims to support and nurture the teaching of Italian across Australia. 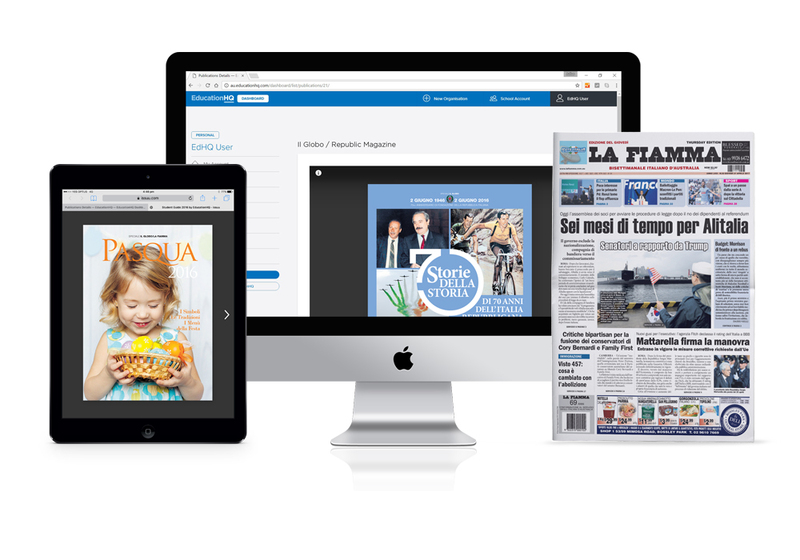 The ulimate classroom resource for Italian students is a digital subscription to La Fiamma. Each edition is made available via digital replica formats available on computers and tablet devices. or call us on 02 9569 4522.